Order in the next 5 hours 32 minutes and your package will ship on Wednesday, April 24. 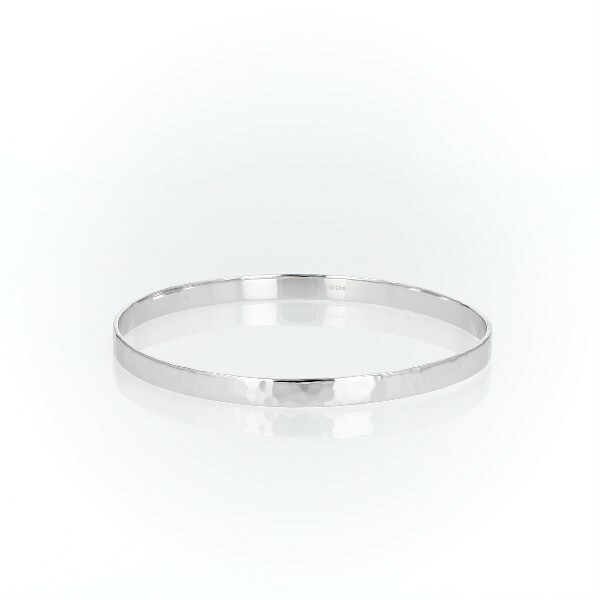 Organically elegant, this sterling silver bangle bracelet is timeless and beautifully finished with a hammered texture. Perfect alone or stacked with other bracelets for an on-trend look.